Chief Executive of Social Care Institute for Excellence (SCIE). Andrea joined SCIE as Chief Executive in April 2012. She was previously Chief Executive of the Appointments Commission for four years. Prior to that, Andrea was Deputy Chief Executive at the National Institute for Health and Clinical Excellence (NICE). 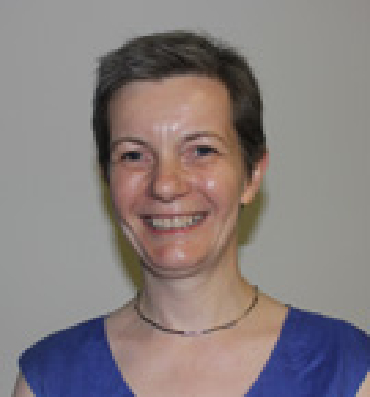 Andrea’s career started in the health service at Tower Hamlets Health Authority in 1986, progressing to Bloomsbury and Islington Health Authority. In 1992 she moved to Camden and Islington Community Health Services, managing services for older people; and then to St. George’s Healthcare NHS Trust, as General Manager for Children, Women and Neurosciences Services. Before joining NICE, Andrea was also an Assistant Director in the Social Services Department for the London Borough of Camden. Panel Discussion: Why wait for a generation? What can be done now?